How Far is Sai World Empire? A paradise of greenery. A centre of luxury. A hub of entertainment. A heaven of peace. A city within a city. A world within a world. Come let's embark upon a journey to a new world emerging at the mega-city Panvel that invites the whole world, home. Experience the accessibility of a metropolitan city in Panvel. Discover features that bring you closer to your dream lifestyle. Embrace a diverse environment at Sai World, a 38 storey tower with exclusive 2, 3 and 4 BHK residences with extraordinary amenities that match your class. 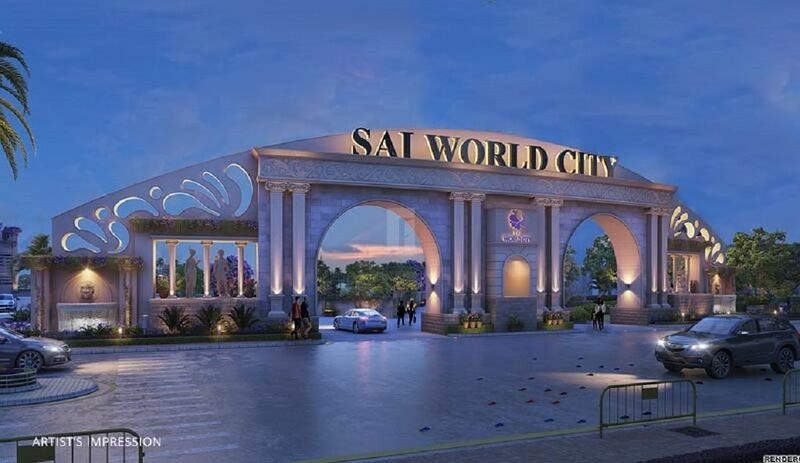 Come home to Sai World City, where convenience comes closer to you.